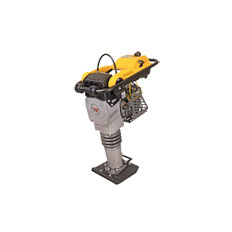 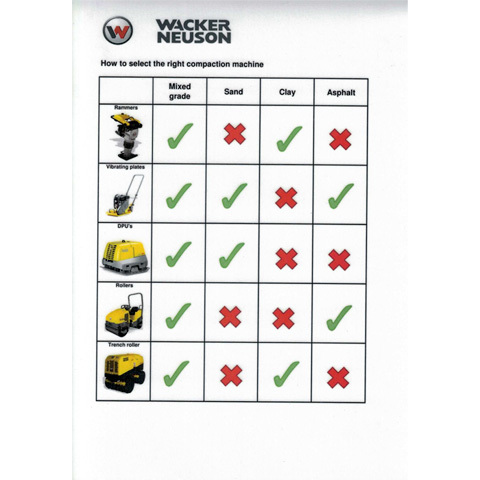 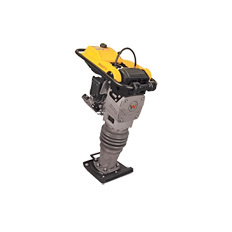 Wacker Neuson's diesel rammer completes your diesel fleet. The  DS70 is a well-balanced machine with low CO emissions and compact  dimensions. 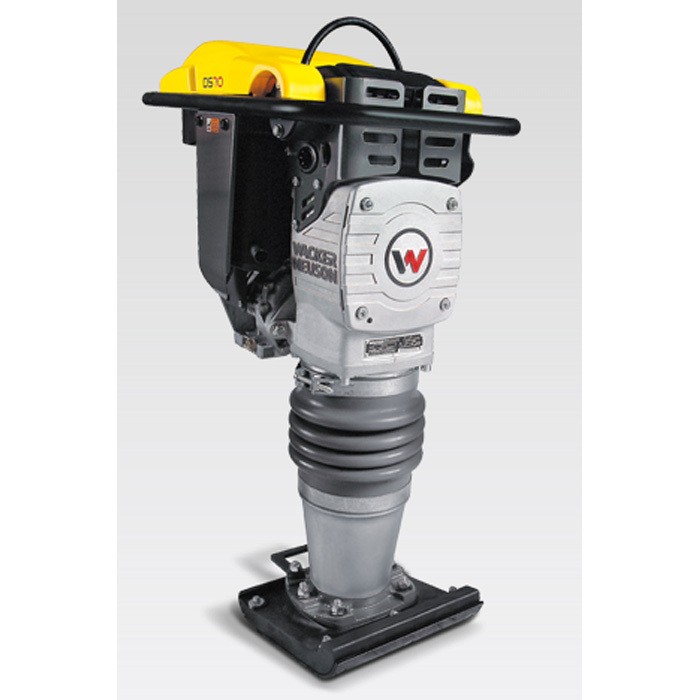 It is ideally suited for the compaction of cohesive, mixed  and granular soils.